Please join us on Wednesday, September 12 for a Gubernatorial Forum. 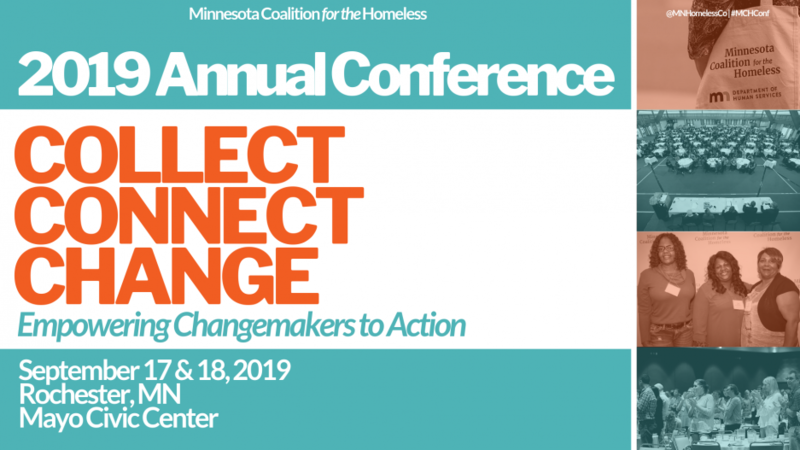 Join Homes for All in Duluth, Minnesota for a post-primary opportunity to hear from the Gubernatorial candidates about their vision for affordable housing in Minnesota. The forum will be held in Duluth, Minnesota at the DECC, Harbor View Ballroom on Wednesday, September 12, 2018 from 5:00 PM to 7:30 PM. It is free to attend, and registering in advance allows you to submit questions for the candidates. For more information visit our Facebook event and check out our blog. < Previous Registration Opens June 14!